Do you seek improved performance for your nonprofit? 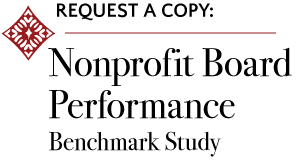 A survey conducted by JD Coaching & Consulting produced a benchmark regarding nonprofit board performance. The results of the survey were developed into a framework to help boards attain an effective, high-performing governance team. In this benchmark study, 98 percent of respondents reported that their board had the potential to improve its performance. 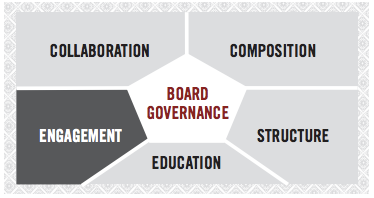 The survey identified characteristics of High- and Low-Performing Board across five key categories of board governance. Jodi Davis offers a unique portfolio of organizational and leadership development strategies customized to each nonprofit client. She brings her passion for realizing potential to help these clients achieve more engagement, collaboration and improved leadership to advance the organization to the next level of success.